jb. . HD Wallpaper and background images in the The Jonas Brothers club tagged: jonas brothers. 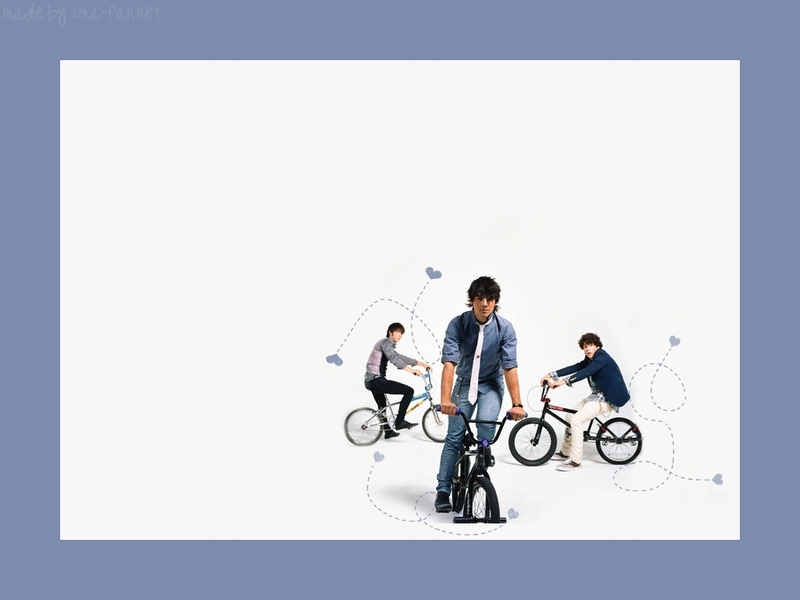 This The Jonas Brothers wallpaper contains cycling, bicycling, mountain bike, all terrain bike, and off roader. There might also be velocipede, unicyclist, unicycle, and monocycle.